For someone who has “period drama queen” stamped on her forehead you can imagine I was foaming at the mouth in anticipation of seeing the period thriller Interlude in Prague. The movie was filmed on location and follows Mozart’s brief time in the city as he was writing his immortal opera based on the infamous and inveterate seducer Don Juan: Don Giovanni. I visited Prague for a long weekend many moons ago, so the cinematography brought back a nostalgic longing. The screen filled with panoramic scenery: vibrant pinky sunsets over the city’s ancient spires, the Charles Bridge at dawn and the cobbled streets of the old city. 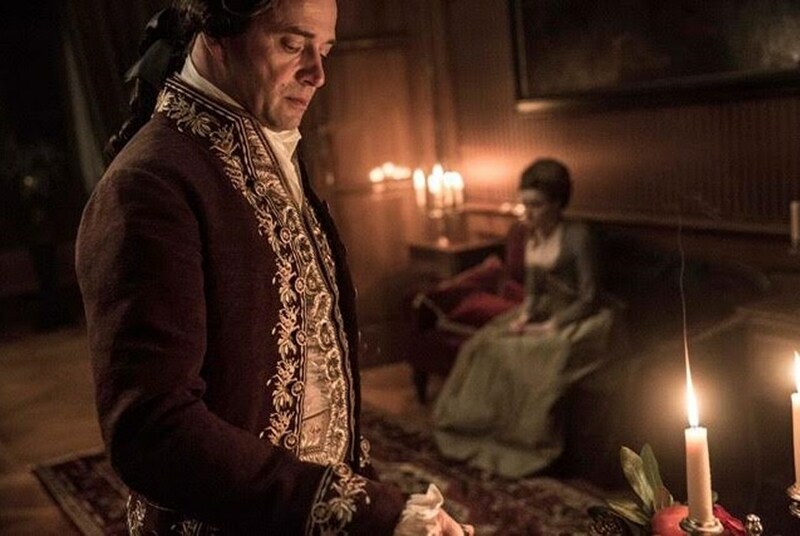 Not since Miloš Forman’s brilliant film Amadeus (adapted by Peter Shaffer from his stage play) has a movie been made about Mozart. Hardly surprising, that’s a tough act to follow! Tom Hulce’s performance of Mozart in Amadeus was the one that was seared into my mind. How would I react to someone else playing the beloved maestro? 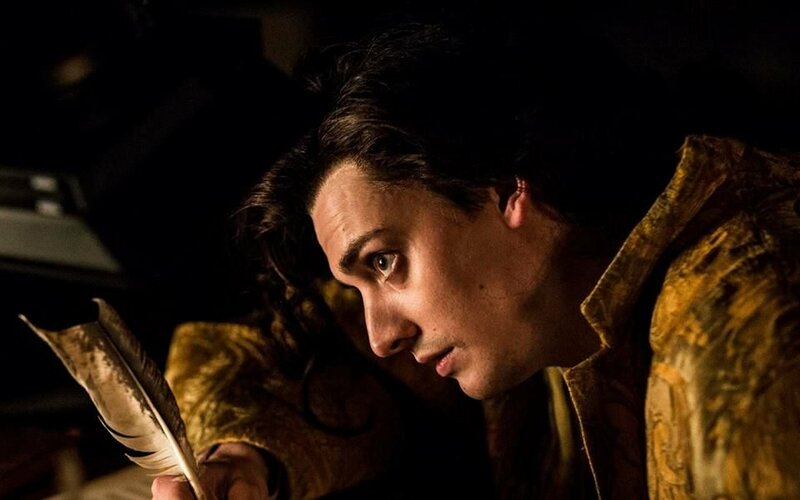 However, I thought the Welsh actor Aneurin Barnard did an incredible job. I had already become a fan of his from his part as the unfortunate Richard III in the television adaptation of Phillipa Gregory’s The White Princess. Compared to Hulce’s performance Barnard’s Mozart has more depth, is more relatable; not as jocular and altogether less flamboyant and hysterical (his baby son has just died and Constanze has retreated to a spa to recover). Barnard looks like Wolfgang and he portrays a thoughtful, but nonetheless jovial maestro; who comes across as a deeply caring person and passionate about his music. His passion extends to his beautiful new soprano for the role of Cherubino in Figaro; the young and ambitious Zuzanna Lubtak (Morfydd Clark). 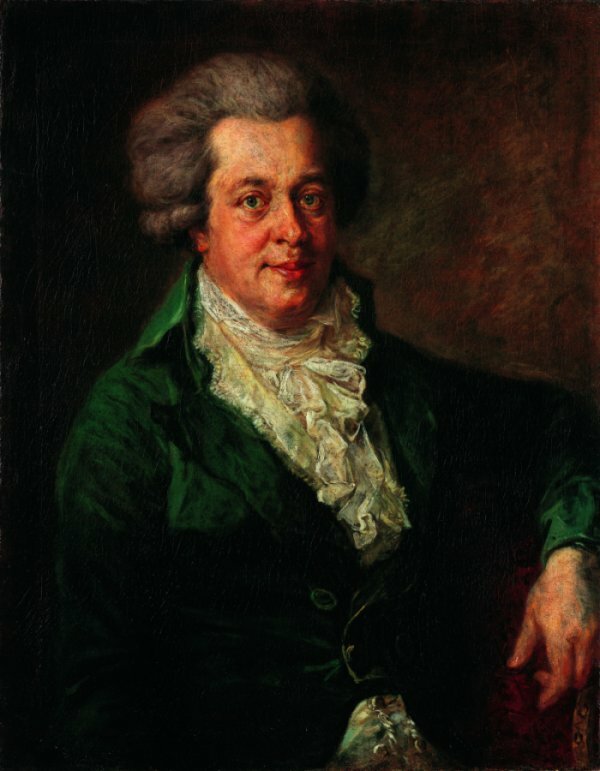 Interlude in Prague (directed by John Stephenson), was wise to focus only on one aspect of the maestro’s iconic and turbulent life: his brief time in Prague in 1787. Many aspects of the film were historically accurate; they filmed the exterior theatre scenes at the Estates Theatre where Mozart actually premiered Don Giovanni in October 1787. In Mozart’s day it was known as the Nostitz Theatre, built in around two years for the aristocrat František Antonín Count Nostitz Rieneck. 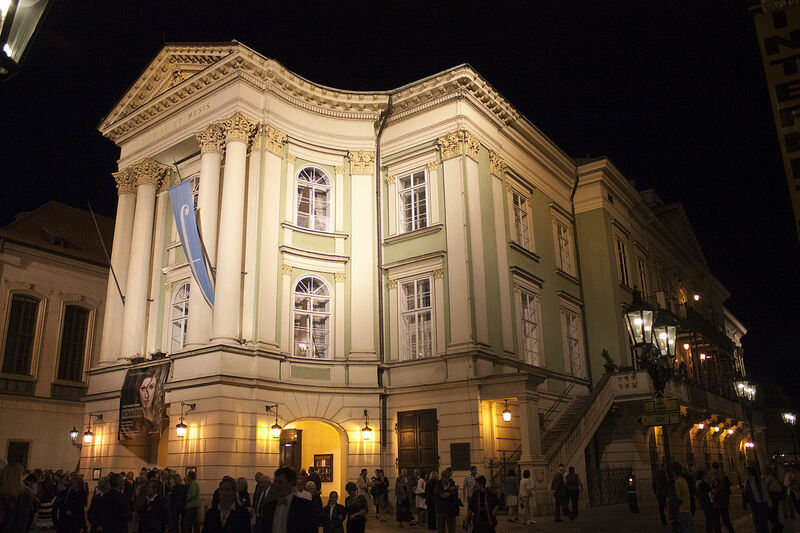 It is the only surviving theatre in the world where Mozart performed. 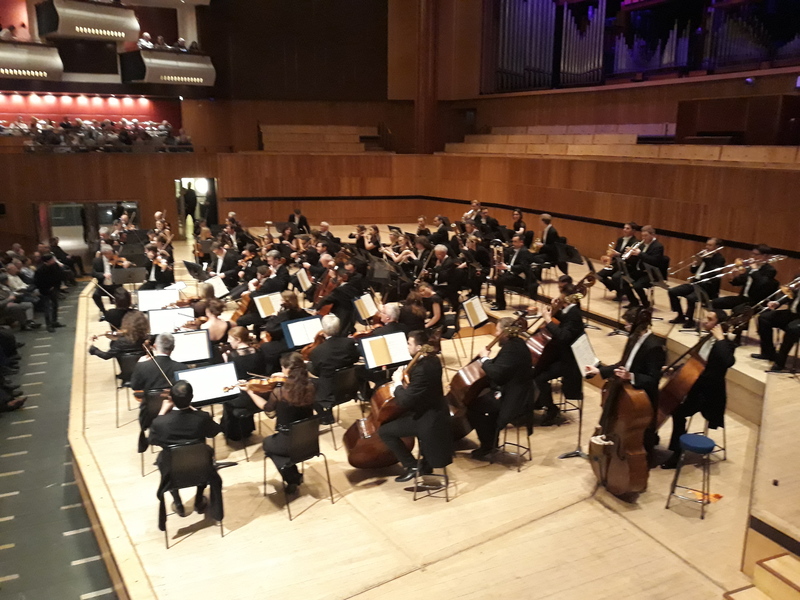 The concerts were given by candlelight, the internal workings of the theatre were 18th century, and in rehearsals and the composing scenes Mozart played on an authentic clavichord. The costumes were a sumptuous delight to my aesthetic eye. 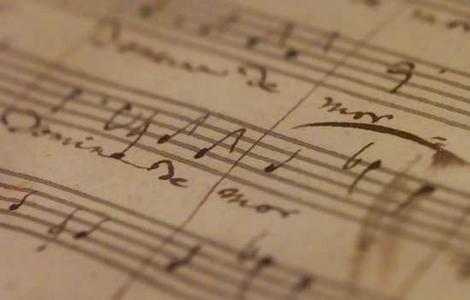 Mozart’s last minute completion of his opera is shown at the end of the film in a scene in which the maestro, quill in hand, feverishly completes his autograph score. Constanze immediately hands it to the copyists who then pass the sheets with barely dried ink to the theatre director who distributes it to the orchestra with no time left for rehearsal. 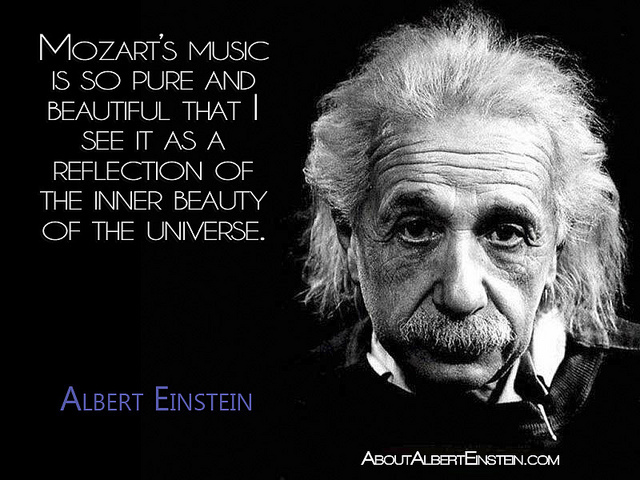 They must sight read for the world premiere of Don Giovanni with Mozart conducting. Josefa is the toast of Prague and afterwards in her dressing room, the licentious and predatory Baron Saloka is visiting her with lustful motives. Thwarted on this occasion by the sheer number of fans clamouring outside the door, Josefa’s relief is palpable. When Mozart arrives and begins composing at his friend Josefa’s residence he tells her about a “diabolically wicked character for one of your operas”. 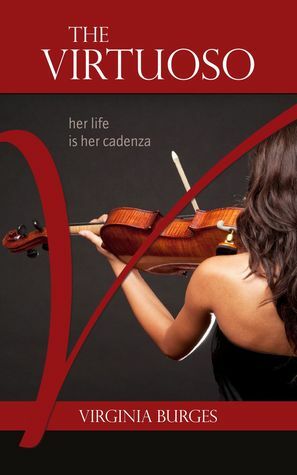 The plot of the movie cleverly parallels that of Mozart’s opera Don Giovanni. The Baron Saloka is the unrepentant rake – but will he be punished? 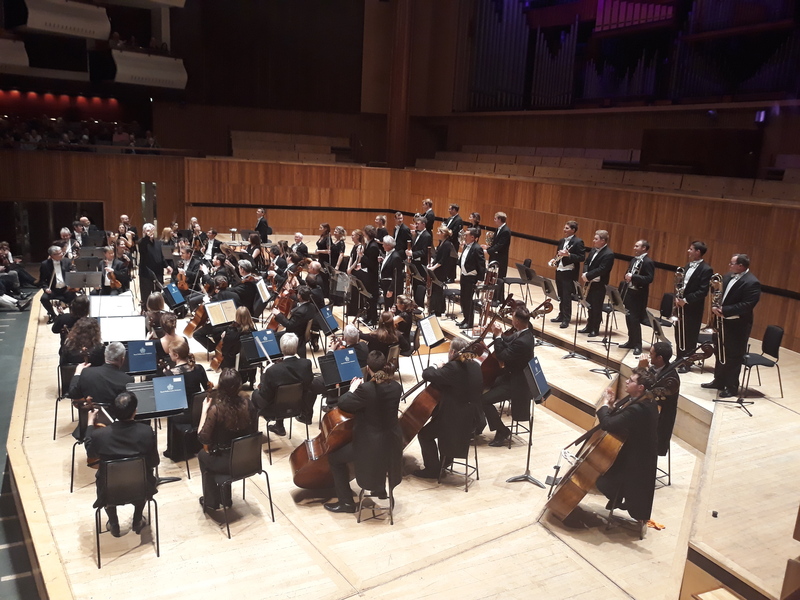 The baron reluctantly agrees to offer Mozart his patronage at the behest of the enthusiastic aristocracy, who want nothing more than for the great maestro to conduct the final performance of the Marriage of Figaro and to write his next opera in their city. 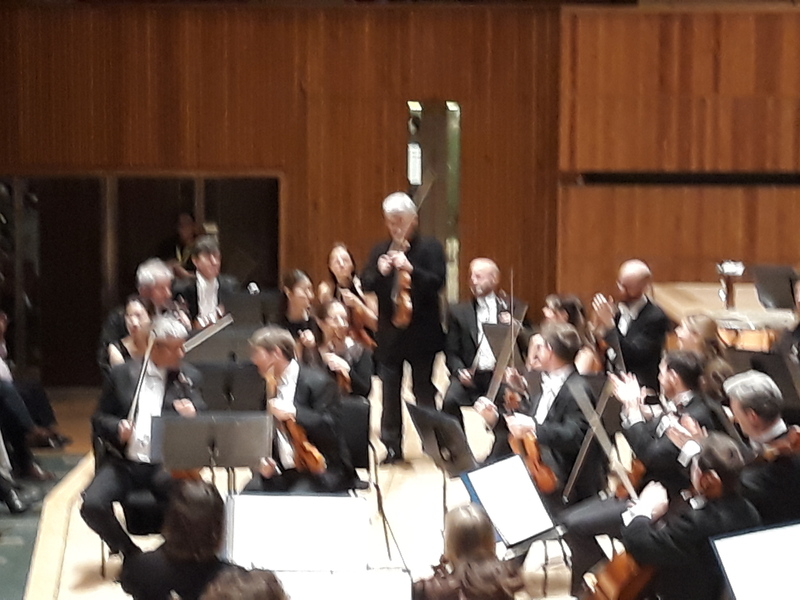 Baron Saloka has more than what he states is a “professional” interest in the talented Zuzanna Lubtak, but she has lost her heart to Mozart. Although Mozart clearly adores his wife, he is unable to resist Zuzanna’s innocent charm and pure voice as they rehearse her parts in Figaro. I really loved the scene where she sings ‘Voi che sapete’ to Mozart. 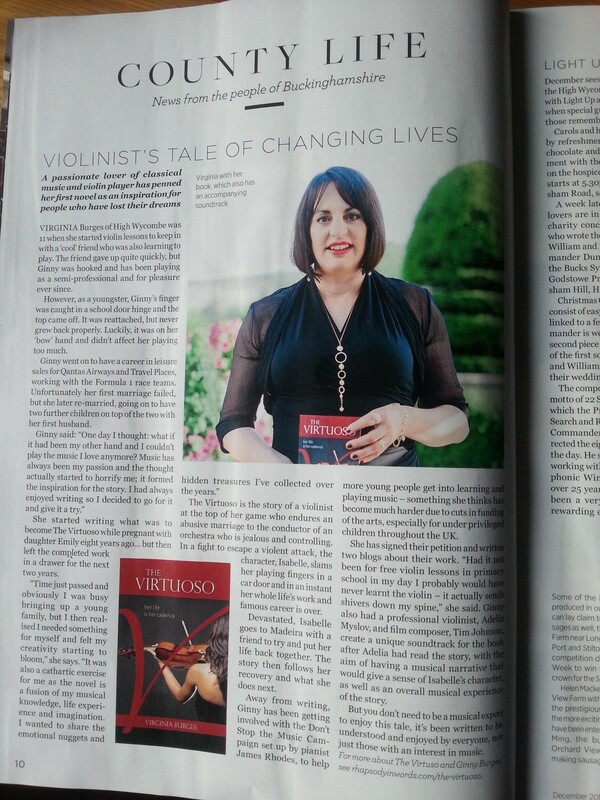 If you know the aria and its meaning it has a poignant effect. 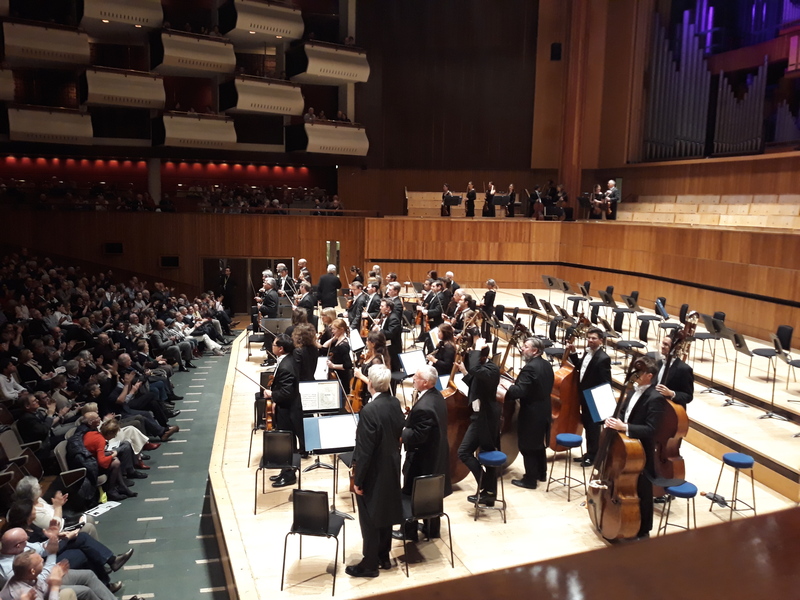 The baron’s flagrant abuse of power and position is entirely befitting the dark D minor key of the opening bars of the Overture to Don Giovanni. He preys on servants and nobility alike, assured of their silence out of fear. Unhindered in his quest for carnal pleasure, his vanity and promiscuity drive him to commit murder. He even has a scheming manservant like Don Giovanni’s Leporello. 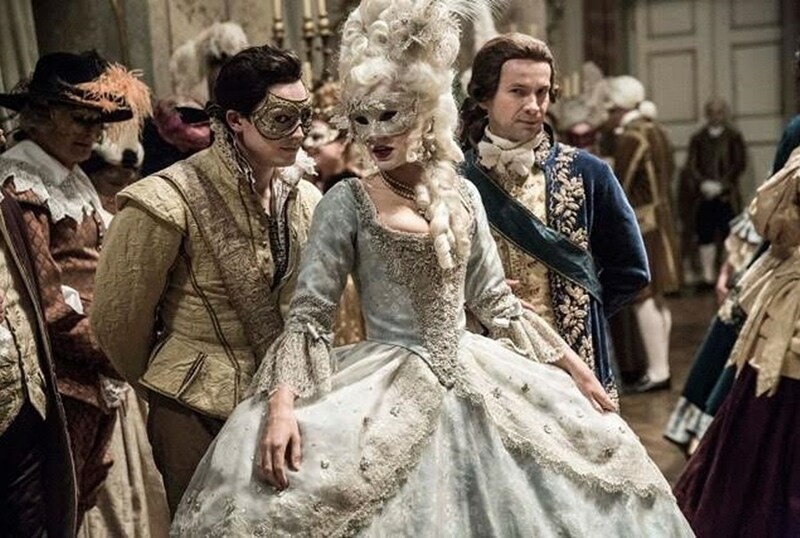 The baron is also in league with an envoy from the Archbishop of Salzburg, allied in their hatred for “the loathsome little peacock” who they aim to disgrace for his relationship with Zuzanna. 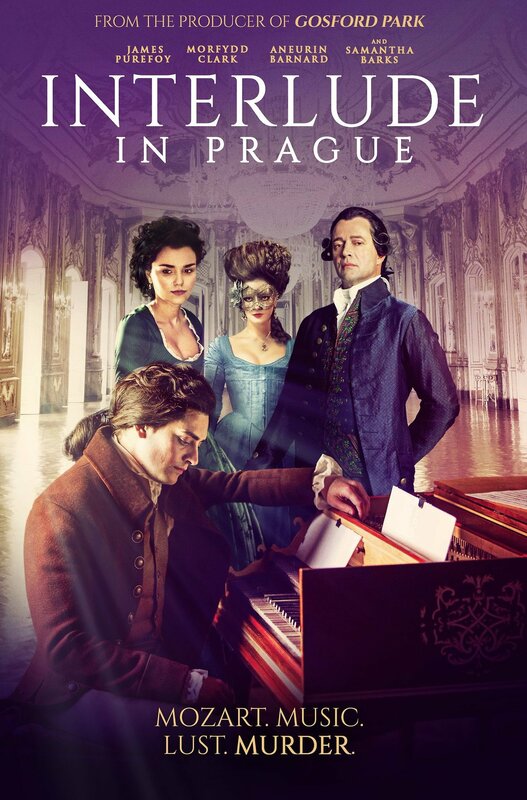 I do not wish to spoil the plot other than to say if you like thrillers, or Mozart, or period drama, or even all three, Interlude in Prague is a must watch. 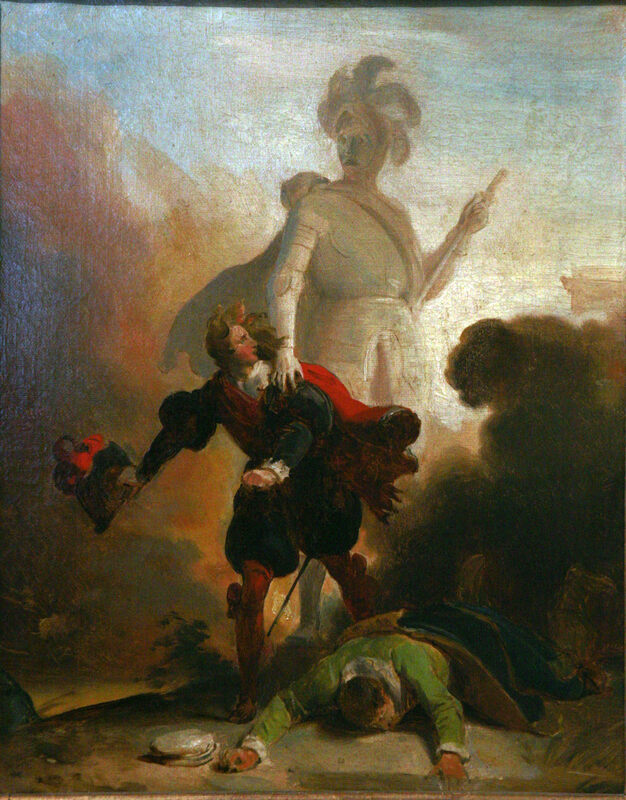 There is a tragic scene in a graveyard where Mozart is transfixed on a large, foreboding dark stone statue wearing a helmet – standing before him as the character of the Commendatore. My only disappointment was that they didn’t feature my favourite aria from Don Giovanni, ‘La ci darem la mano’. 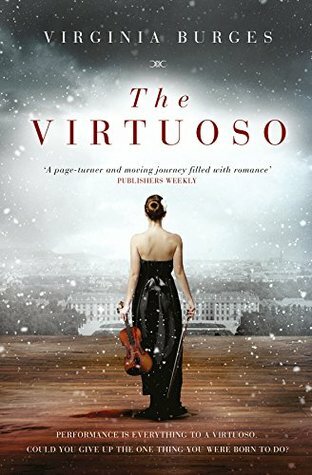 To write a story around Mozart’s time in Prague and the events that inspired his writing of a darker Don Giovanni than the one he originally imagined, makes for an engaging premise. I wish I had thought of it! In the 230 years since its world premiere in Prague, Don Giovanni continues to serve as an entertaining yet enduring cautionary tale, being one of the most popular and widely performed operas to this day.